Lightweight, comfortable and exceptionally protective. 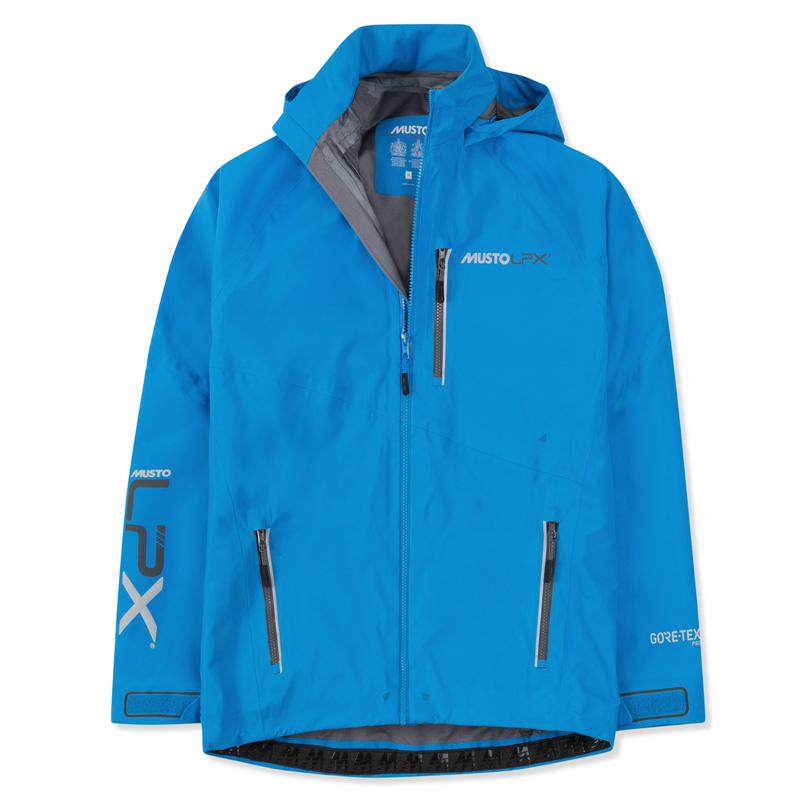 This LPX Dynamic Waterproof Jacket features a stretch fabric construction and articulated sleeves for a remarkable range of unrestricted motion. Fully seam taped and made from 3-layer GORE-TEX® Pro fabric, the garment offers durable waterproof protection enhanced by a stowable self-fabric hood. Drawcord adjustment on the hood and hem ensure a tailored fit for peerless comfort.